A former Minister for Integration in Enrico Letta’s centre-left government and now an MEP in the Socialist and Democrat group, Kyenge will face trial in the northern city of Piacenza over comments made in an interview in 2014 during the Festa de l’Unità. Kyenge was responding to a picture posted on social media by Pablo Rainieri, then the League party secretary in the Emilia-Romagna region, which depicted her as an orangutan. As an MEP, Kyenge is entitled to parliamentary immunity but has agreed to waive it to fight the case. She is also bringing cases against a series of League officials. 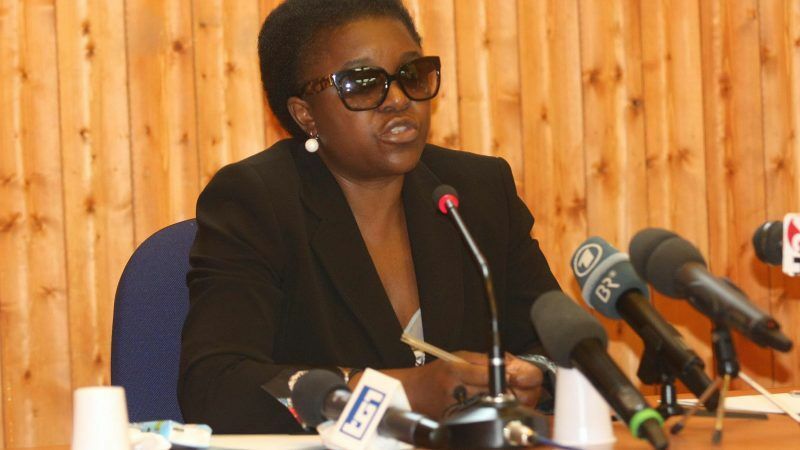 Kyenge, who was born in the Democratic Republic of the Congo but has lived in Italy since 1983, was her country’s first black minister and has been repeatedly subject to racist abuse from League party officials. Roberto Calderoli, a League senator, told a party rally that whenever he saw pictures of Kyenge, “I cannot but think of the features of an orangutan”. Meanwhile, League MEP Mario Borghezio, was last year fined €50,000 after describing Letta’s government as the “bongo-bongo government”, in reference to Kyenge. The letter added that “Cécile’s case represents a wider problem across Europe where we are witnessing the rise of populist, far-right parties in government who are pushing their nationalist agenda and spreading fear and hate against minorities”. Salvini, who has declared his intention to be part of Steve Bannon’s ‘The Movement’, is seeking to unite far-right parties ahead of next May’s European elections. During a meeting of EU ministers on migration and security in September, he described African migrants as “slaves” during a meeting of EU ministers on migration and security, prompting Luxembourg’s Jean Asselborn to swear at him in frustration. Italians are foulmouthed in general.